Welcome home to Burnt Store Lakes! 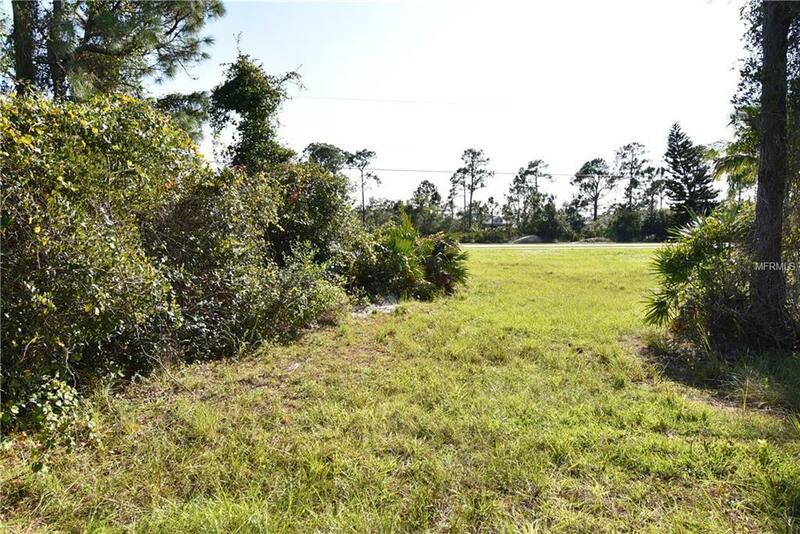 Situated on a paved county road, with available public utilities, is where youll find this cleared and ready-to-build residential lot. 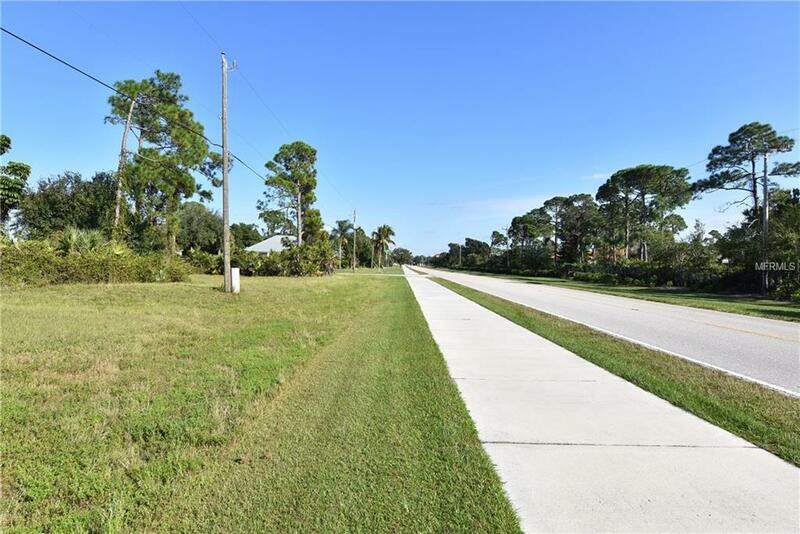 This priced to sell parcel measures approximately 88 x 120 feet in size, or .24 acres. 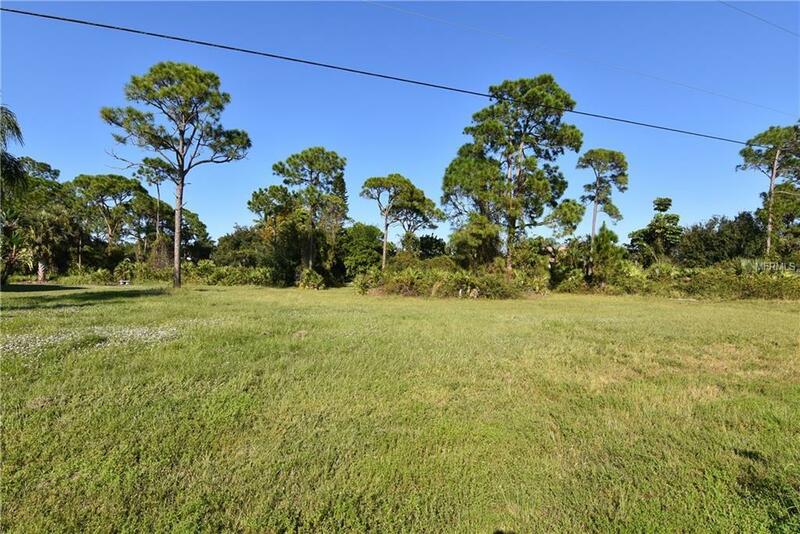 IT ALSO ENJOYS A PRESERVE/WILDLIFE BUFFER IN THE BACK FOR ADDITIONAL PRIVACY and has been cleared for new home construction. Burnt Store Lakes is comprised of mostly newer homes surrounding 11 lakes, and acres of green space; it also has a community park. The vast community of Burnt Store Marina abuts Burnt Store Lakes to the south and offers area residences several amenities; these include boating access to Charlotte Harbor and the Gulf of Mexico beyond as well as Burnt Store Golf & Activity Club, where you can enjoy not only golf, but dining and shopping as well. 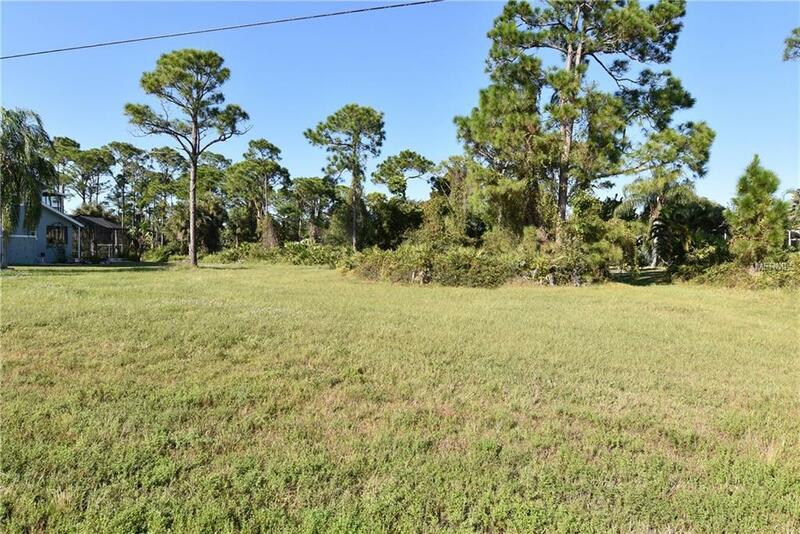 If you are in search of an investment or future home site, you may have just found it here at Burnt Store Lakes!